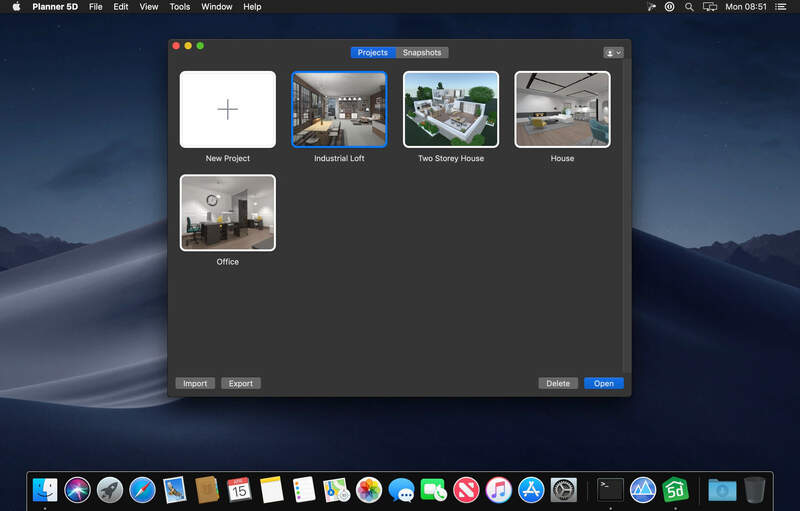 Whether you’re remodeling, renovating, or designing your dream home, Planner 5D has you covered! 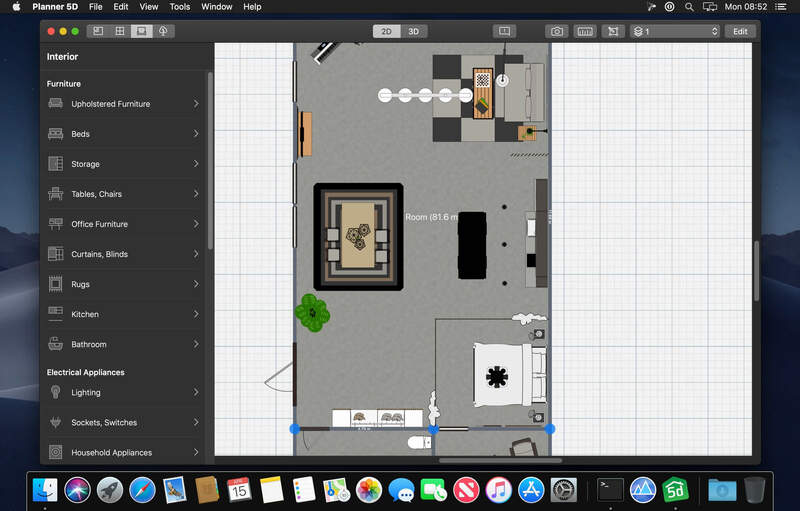 Create detailed 2D & 3D floor plans, browse a 3000+ item catalog, and create photo-realistic images of your projects. 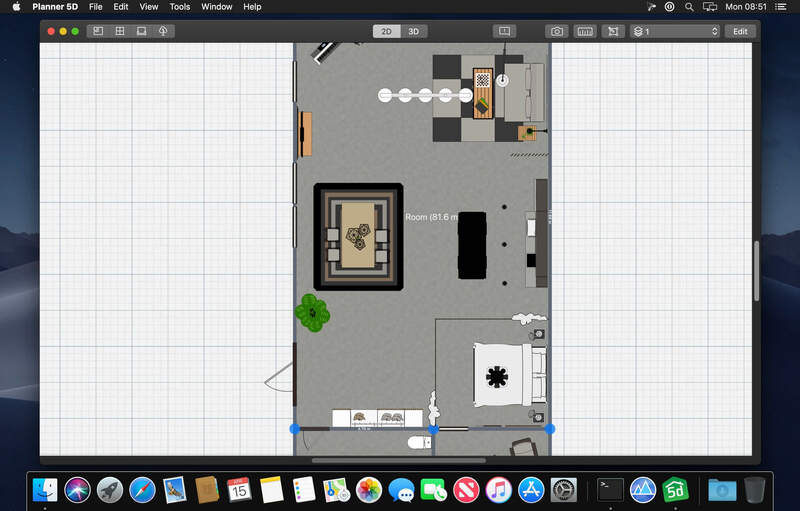 With over 2 million downloads, Planner 5D makes interior design easier than ever!